Associated Builders and Contractors (ABC) is a national trade association representing 21,000 members from more than 19,000 construction and industry-related firms. Founded on the merit shop philosophy, ABC and its 69 Chapters help members develop people, win work, and deliver that work safely, ethically, and profitably for the betterment of the communities in which they work. The Inland Pacific Chapter of Associated Builders and Contractors (IPC-ABC) represents more than 230 members in Eastern Washington and Idaho State. Learn more about how your company will benefit from membership. IPC-ABC promotes and advances the "merit shop" and free enterprise, while providing valued resources and a business environment that helps our members and their employees prosper. IPC-ABC fosters a membership environment of commitment to fellow members and our community through a spirit of shared values. 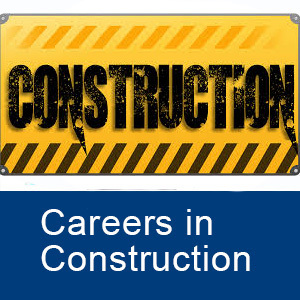 IPC-ABC will be the recognized construction industry leader across the Inland Northwest in business development, construction management training, craft training, and safety training by and projecting, understanding, and then exceeding member expectations and business needs. 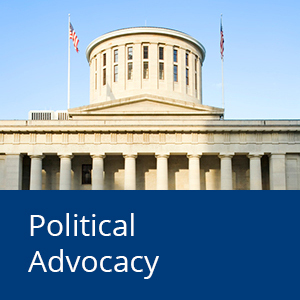 IPC-ABC is passionately involved and provides relevant representation on behalf of its membership regarding political issues at all levels; federal, state, county, and city. IPC-ABC has an involved, dedicated Board of Directors, each of whom are decision-makers within their companies and who are committed to seeing ABC grow and prosper. IPC-ABC has By-Laws that are reviewed, up-to-date and a governance structure (i.e. committees) that encourages member involvement and is responsive to members' needs and wants. The IPC-ABC staff members are dedicated, knowledgeable professionals; who are inviting, customer service oriented, and "member friendly." Everyone in the industry should be selected and rewarded, based upon their performance, regardless of their union affiliation.